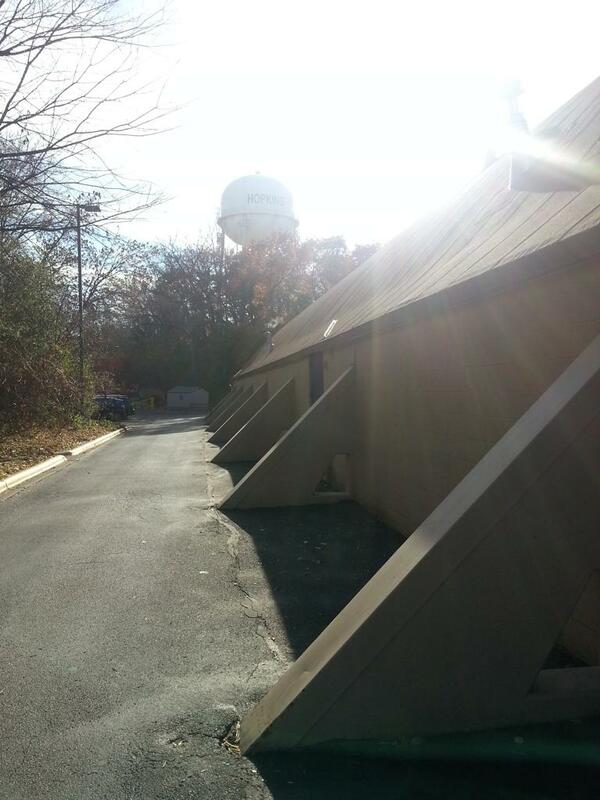 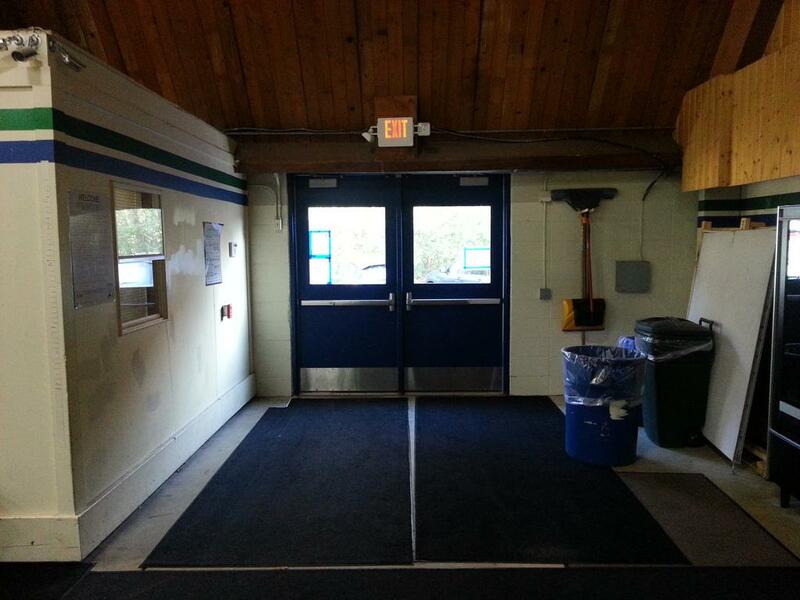 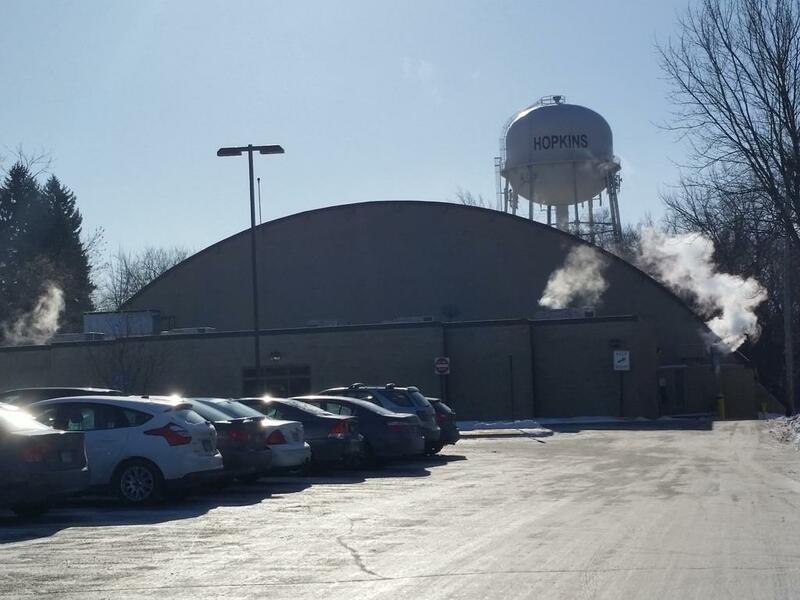 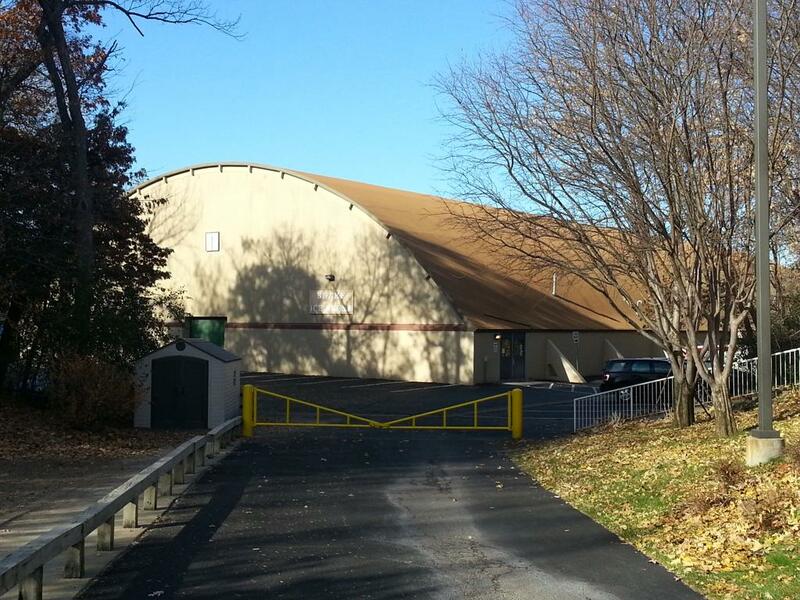 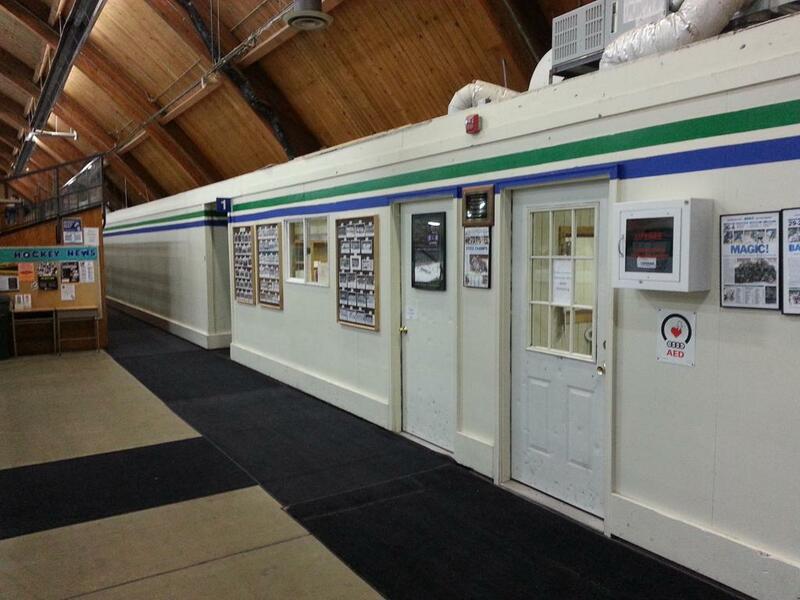 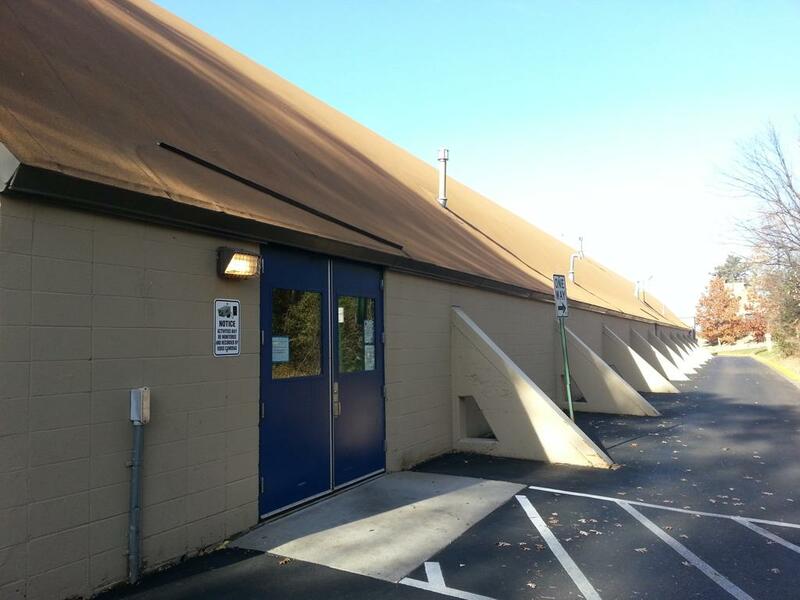 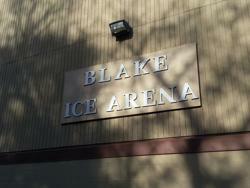 Blake Ice Arena is located at 110 Blake Road in Hopkins MN, and lies directly behind Blake K-12 private school on the school grounds. 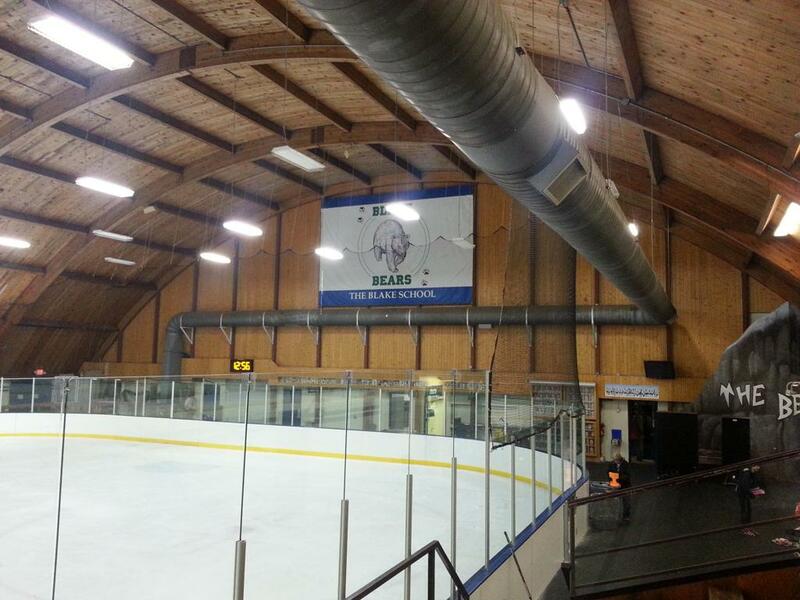 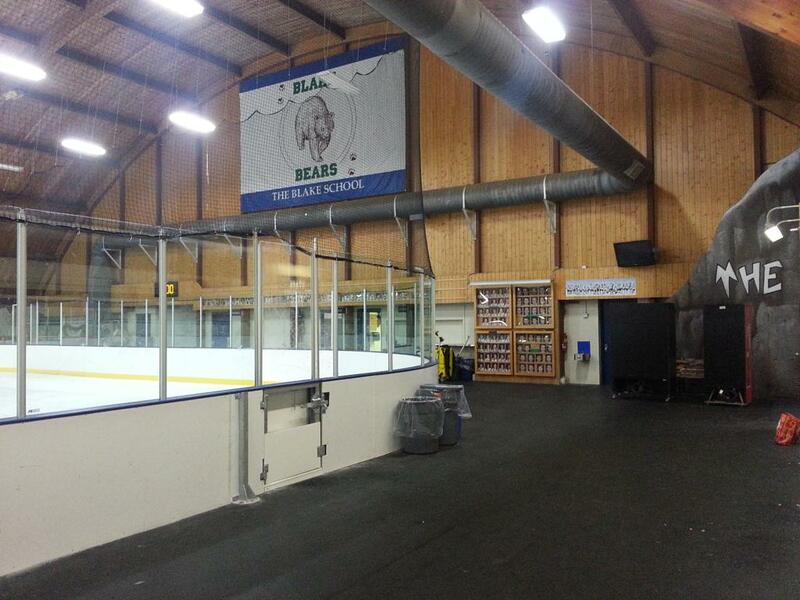 Erected in 1964 for the historic Blake Bears hockey team. 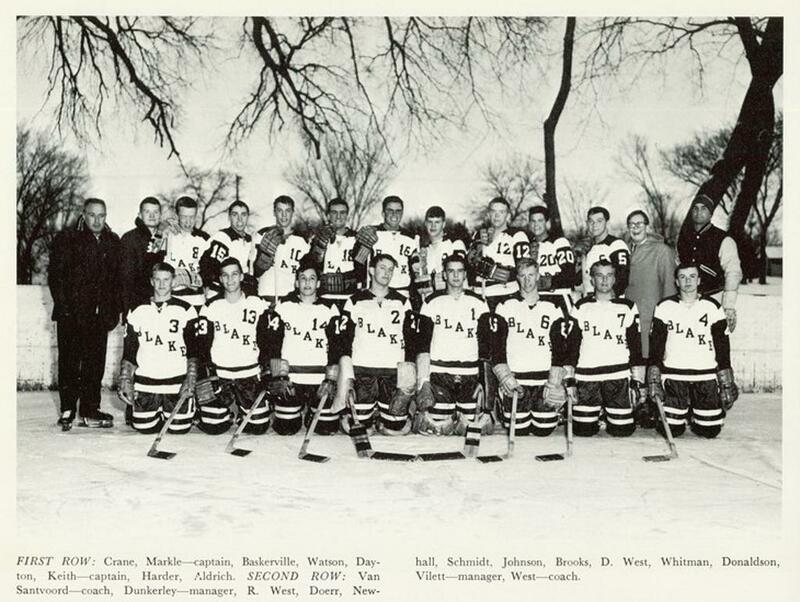 Blake is one of the longest running boys' hockey programs in the state of Minnesota - which like St. Paul Academy, have iced teams at Blake since 1913. 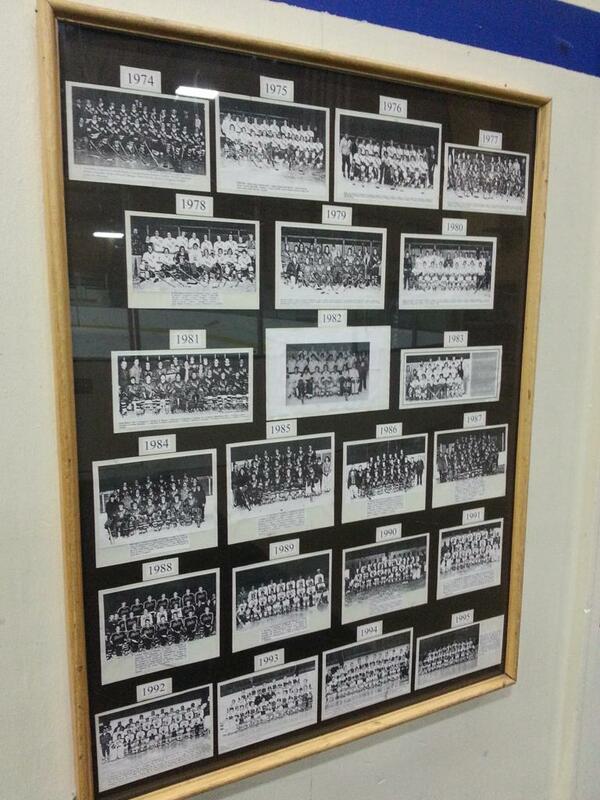 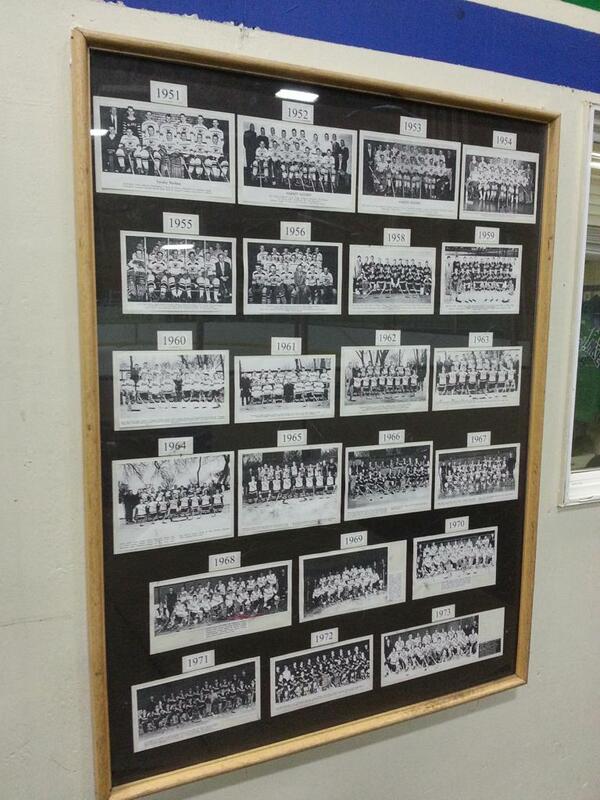 The historic team images are prominently displayed within the arena lobby/office walls. 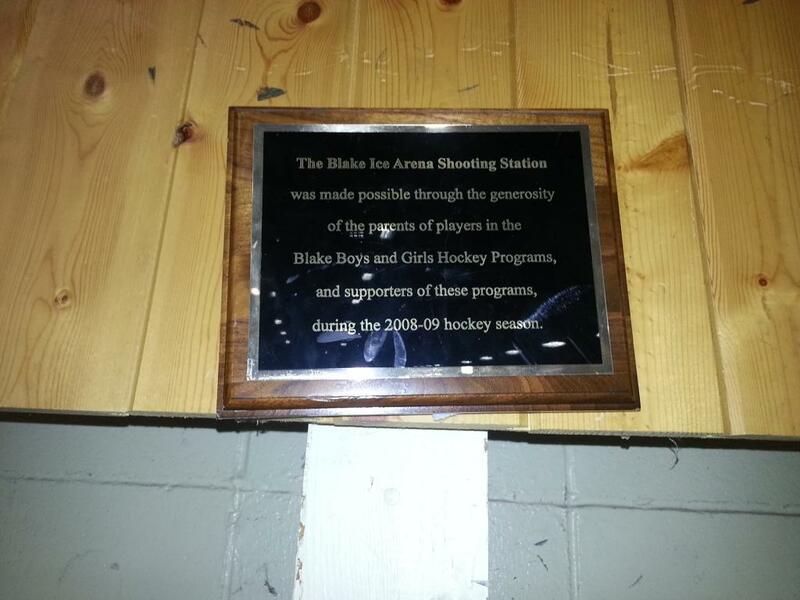 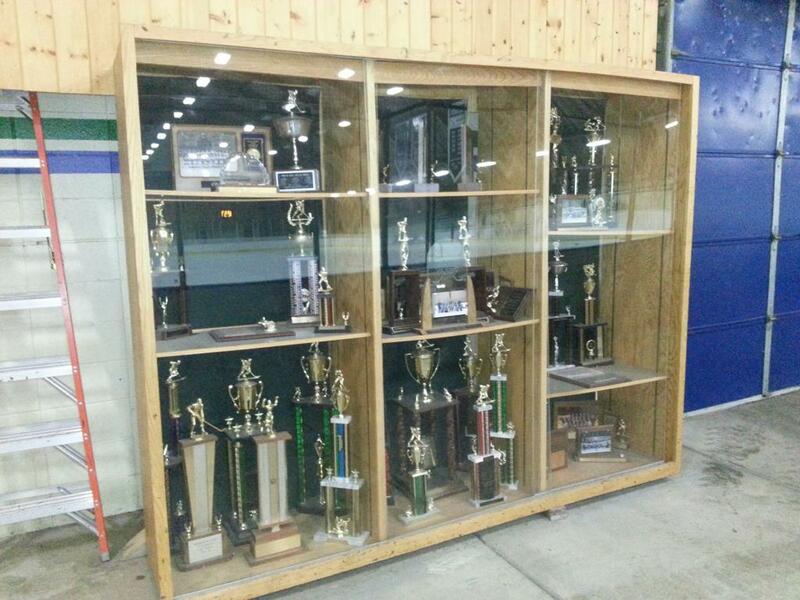 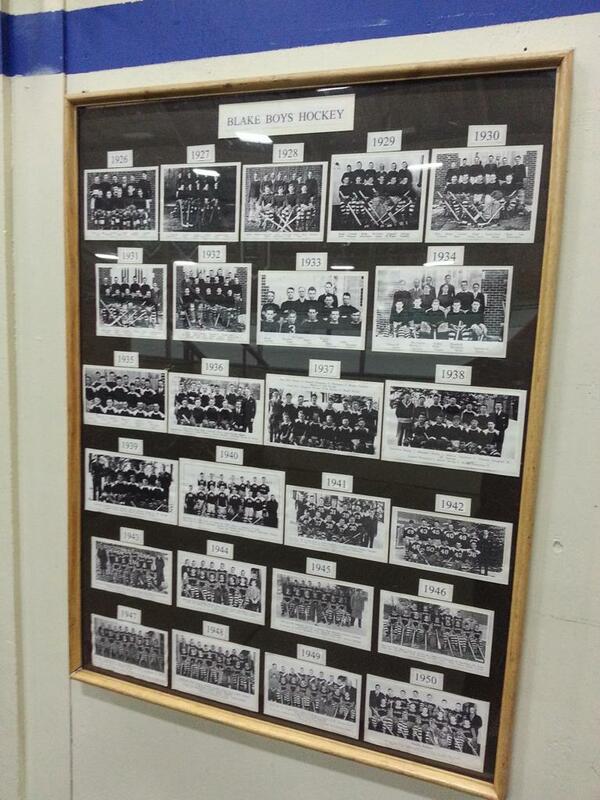 Most recently, the Blake Boys hockey team made consecutive MSHSL State Tournament appearances in 2008, 2007, and 2006, and also in 1999 and 1995. 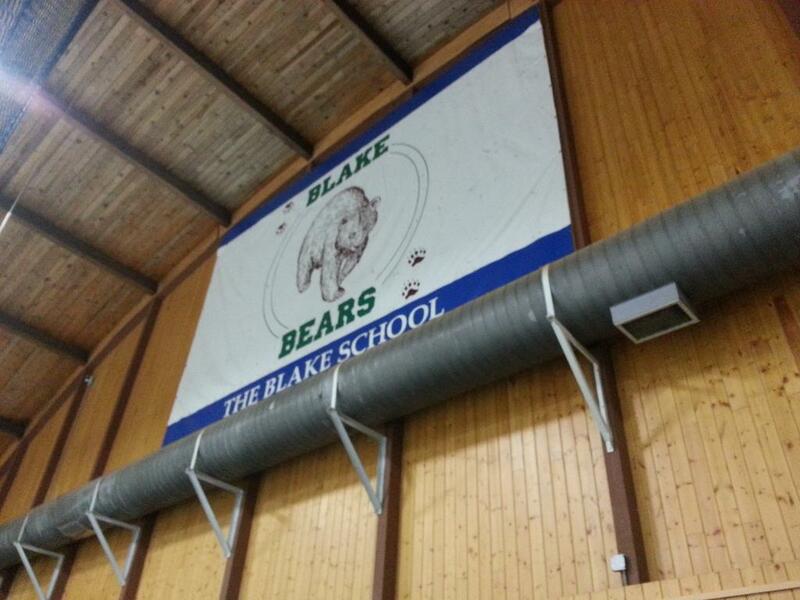 In both 1971 and 1973 Blake captured the Minnesota State Independent School Championship. 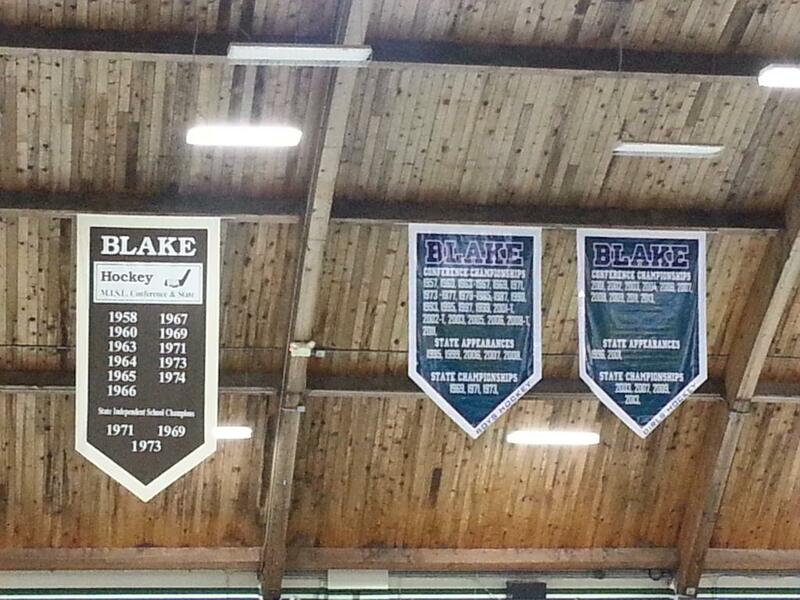 The Blake Girls hockey bestows the honor of being the most decorated hockey team with State Tournament Championships in 2003, 2007, 2009, 2013, 2014, 2016 and 2017. 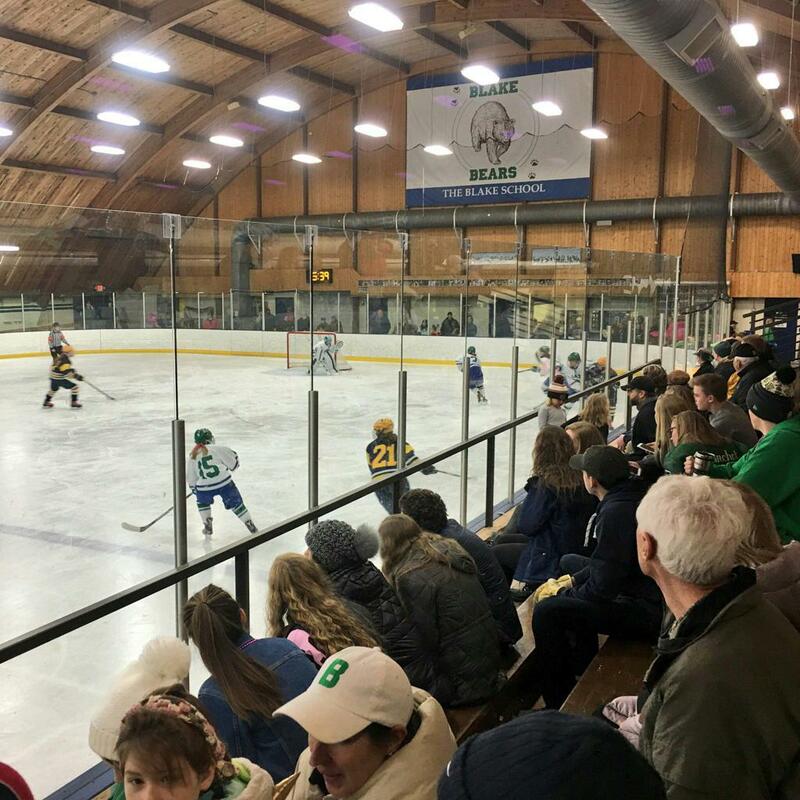 Many Blake hockey alumni have gone on to collegiate hockey careers at the Division I and Division III levels, including Edina native and former Blake Bear standout J.T. 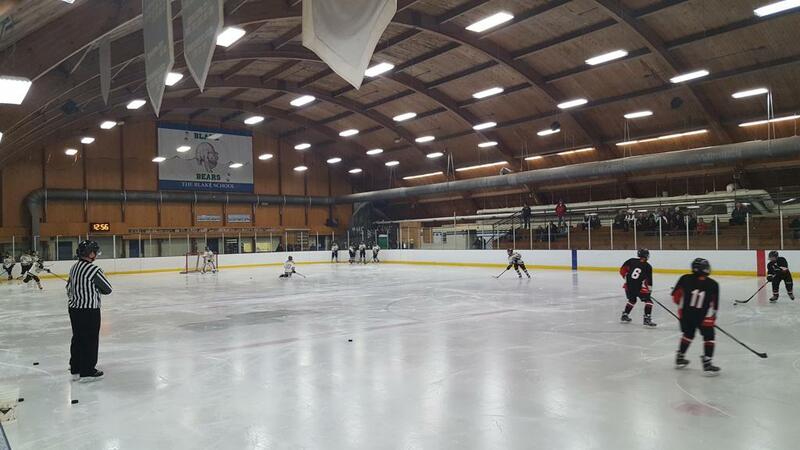 Wyman whom has played in the NHL since 2009. 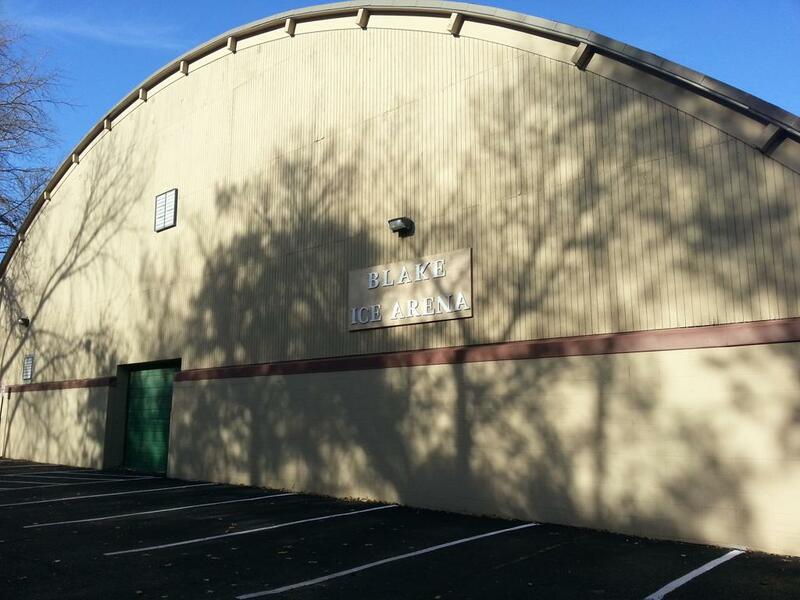 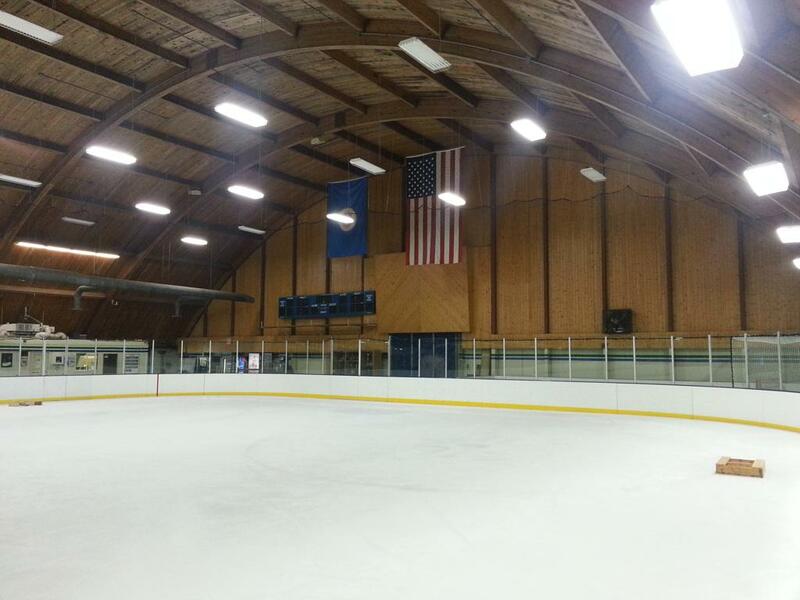 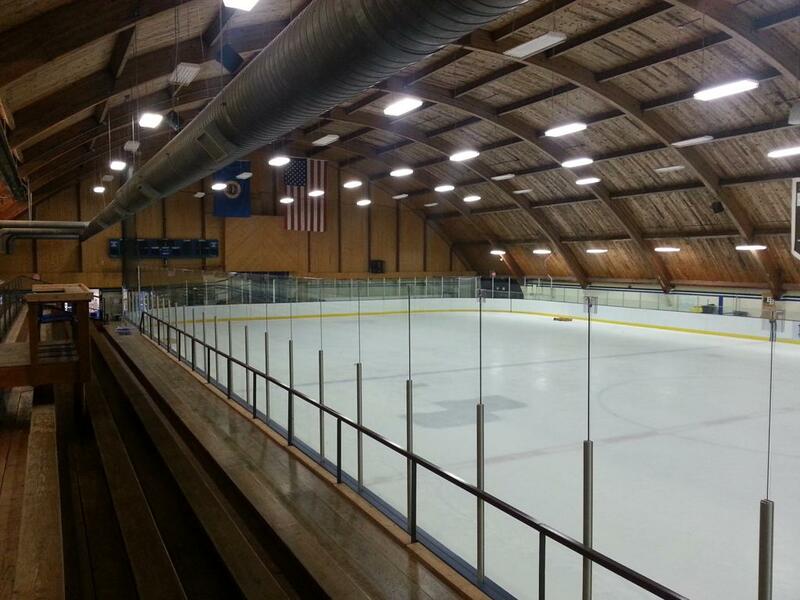 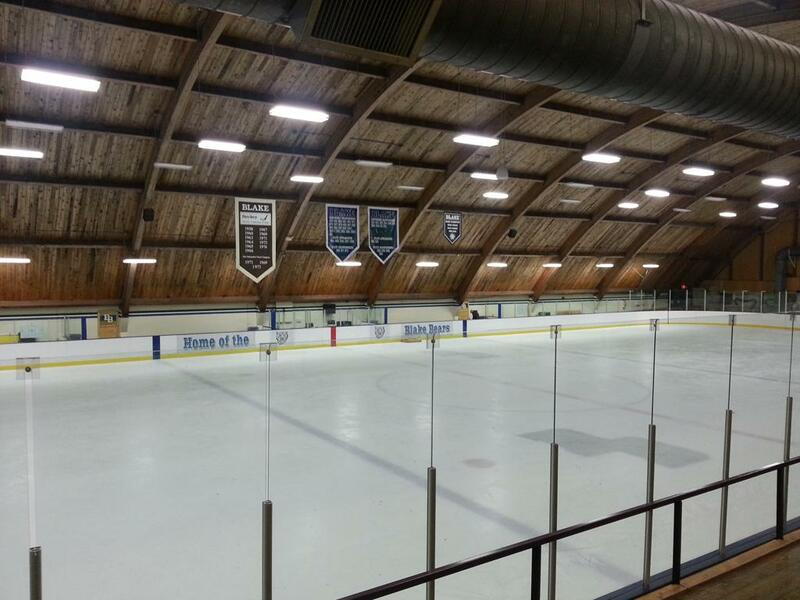 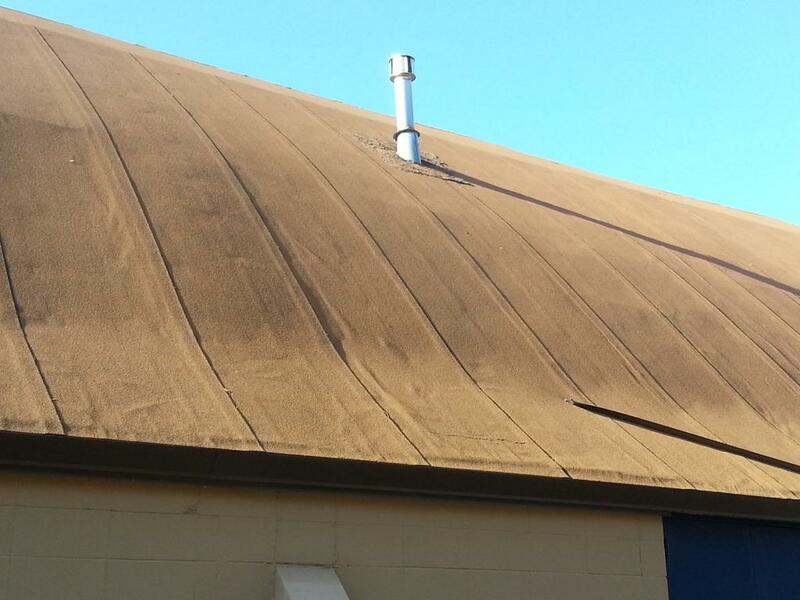 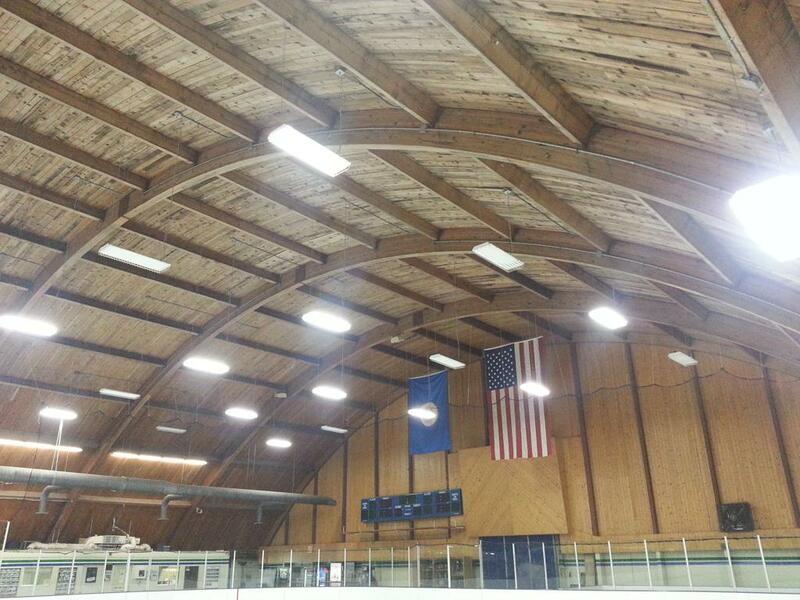 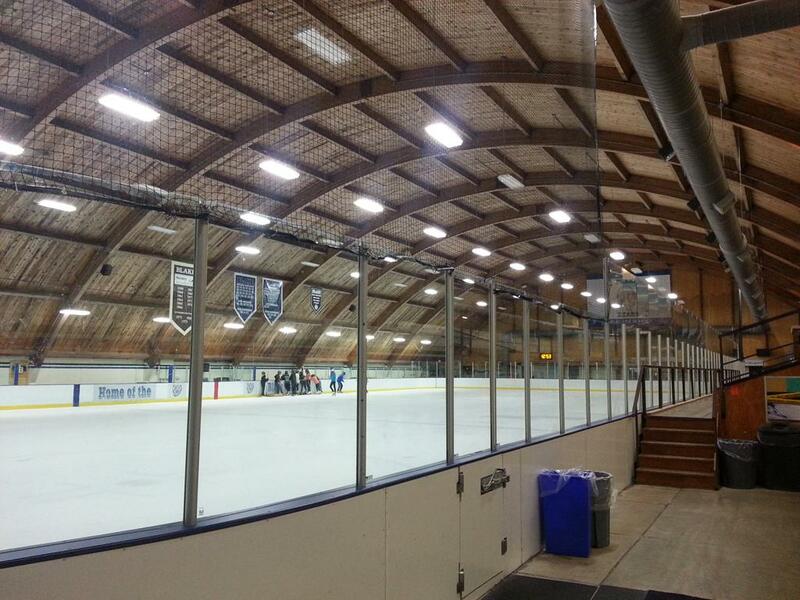 Blake ice arena is one of the numerous MN arenas that has a characteristic barrel shaped roof like the Eveleth Hippodrome, Cottage Grove and New Hope ice arenas to name a few. 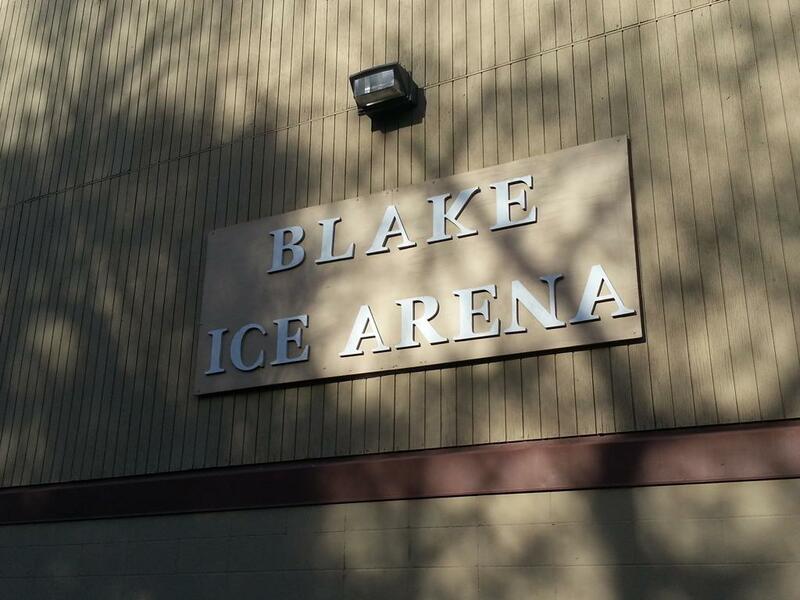 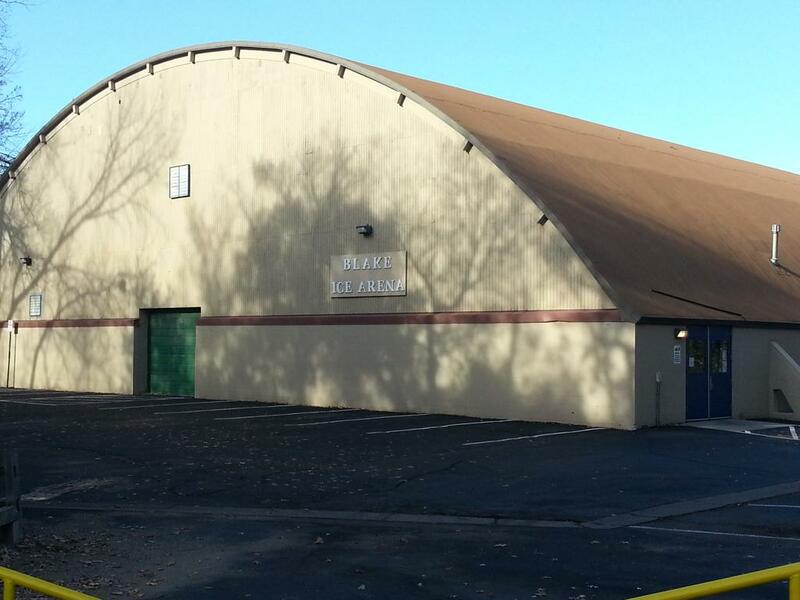 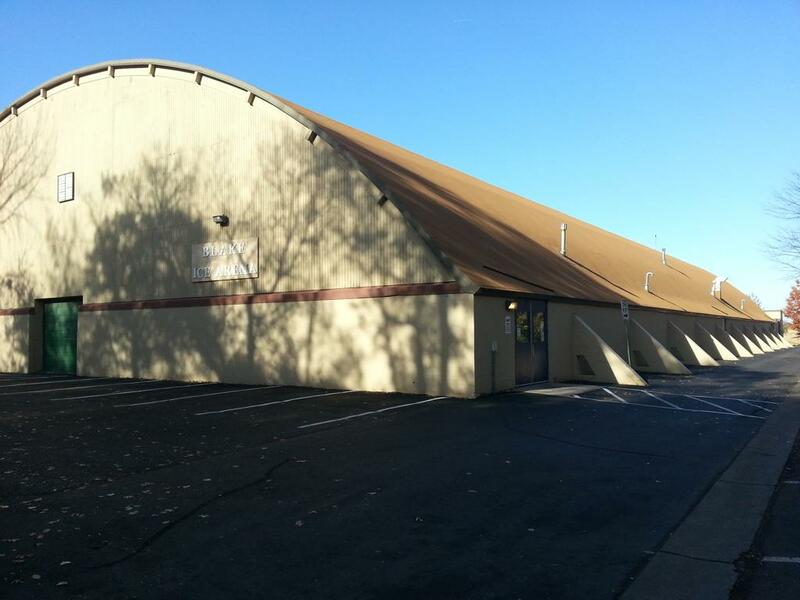 Incidently, Blake Arena and the Blake Bears had a small cameo role in Disneys Mighty Ducks D3 movie that was shot on set within the arena in 1996 - just as New Hope ice arena with it's barrel shaped roof was the set for the original Mighty Ducks film back in 1992. 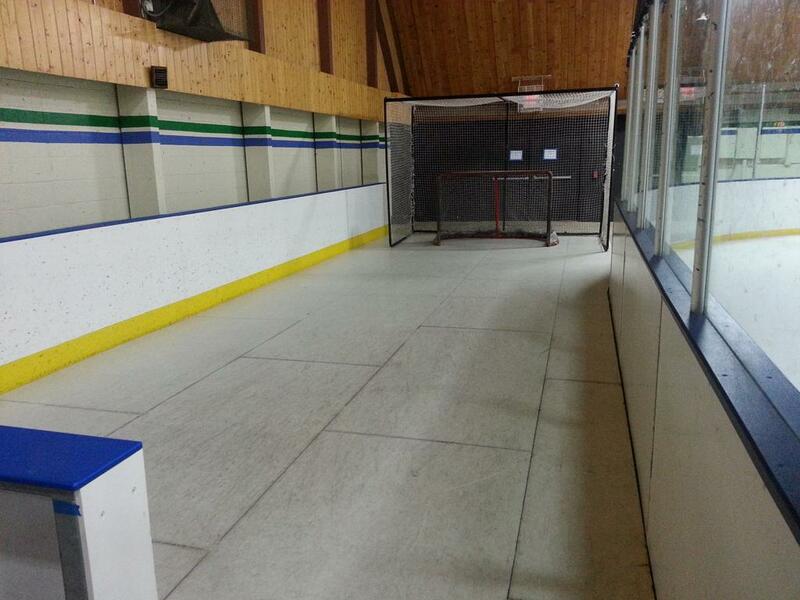 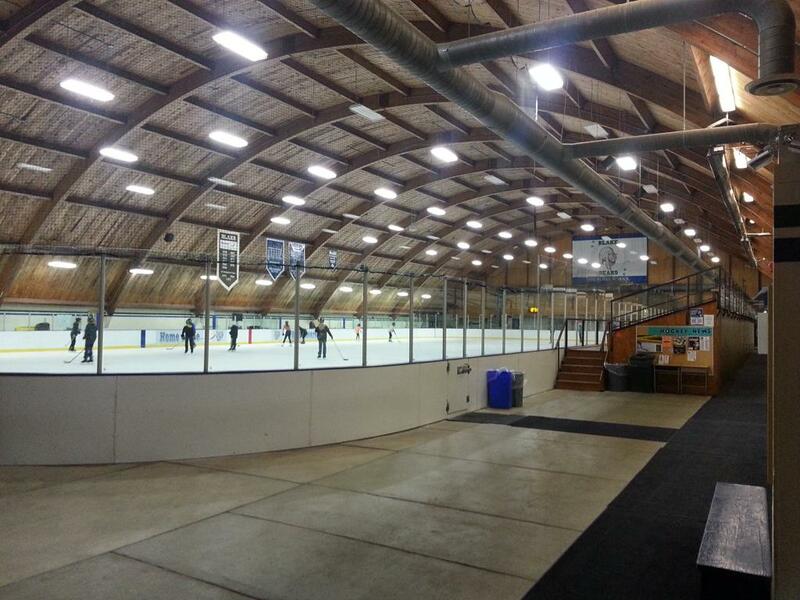 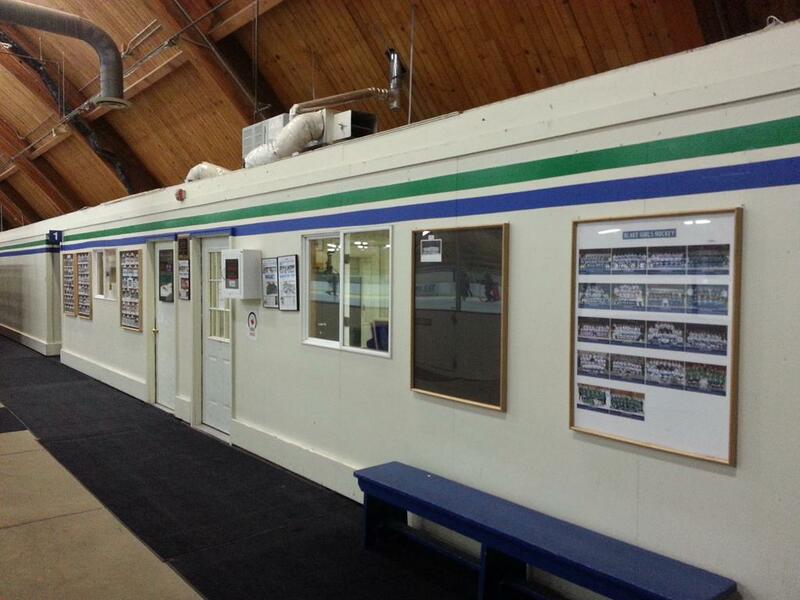 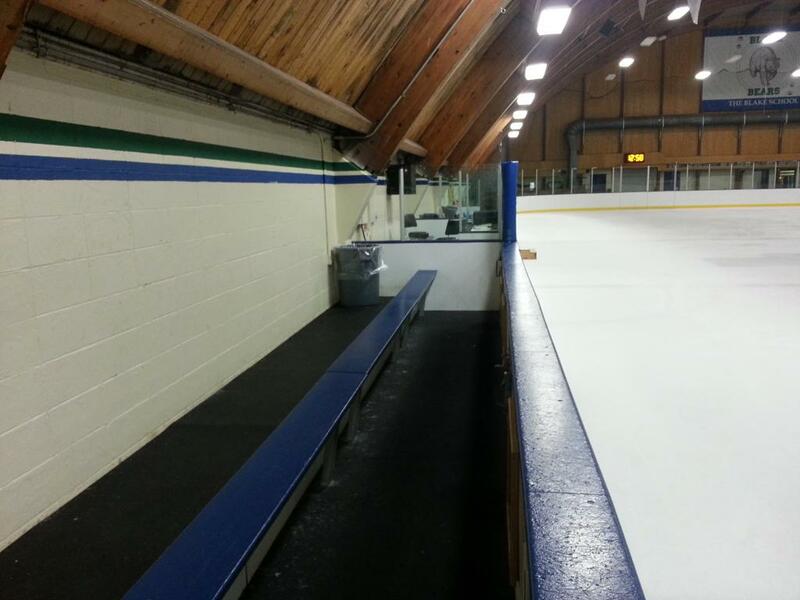 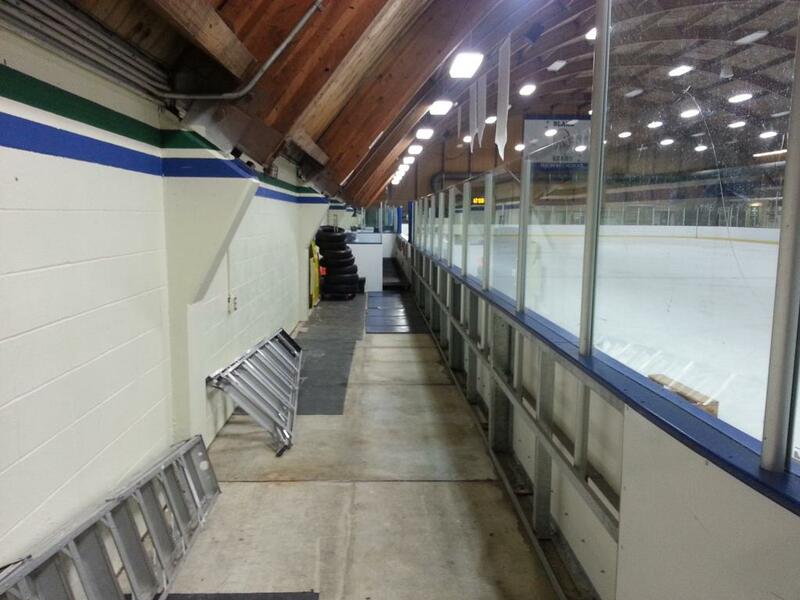 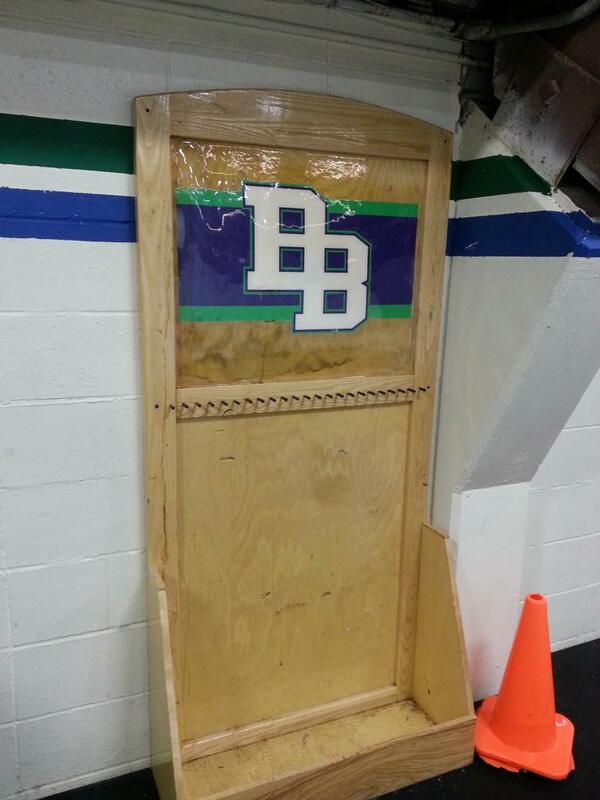 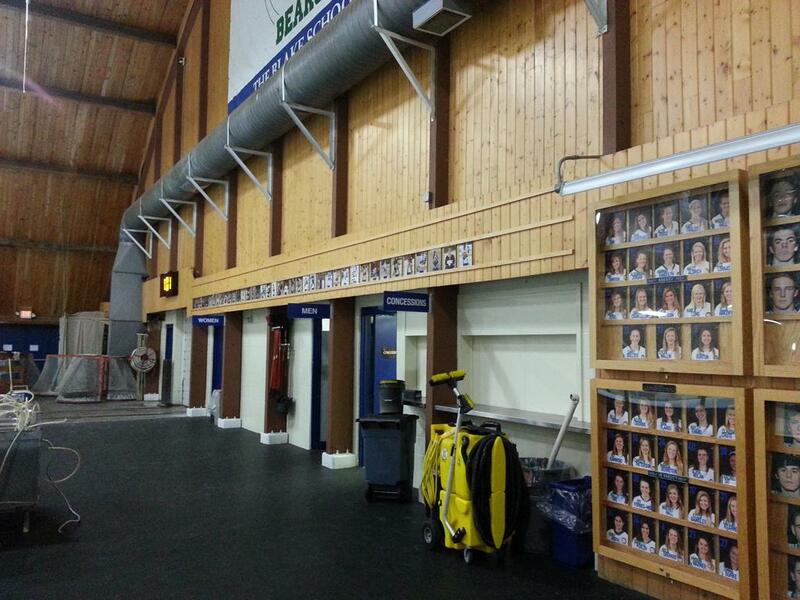 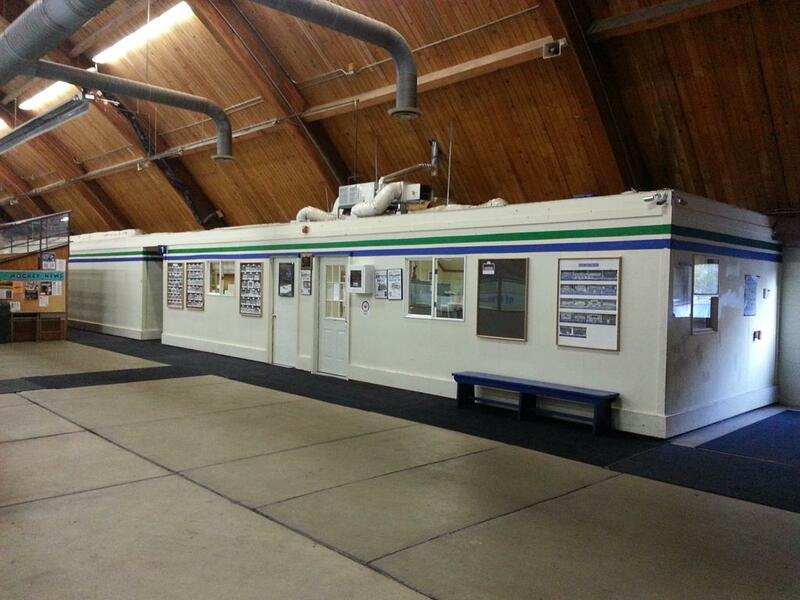 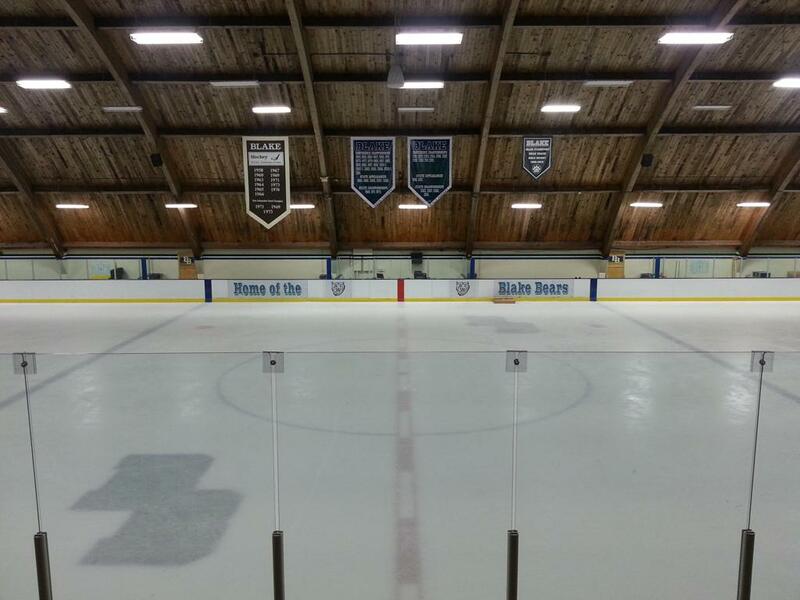 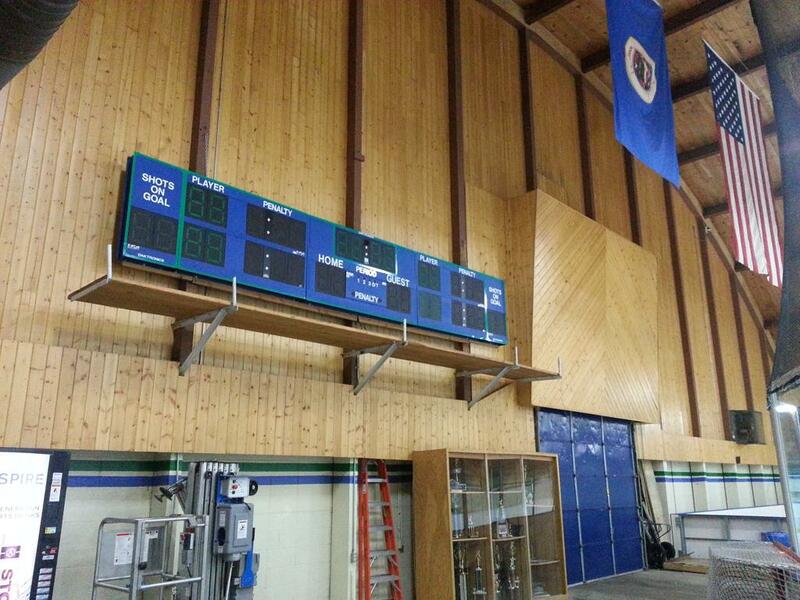 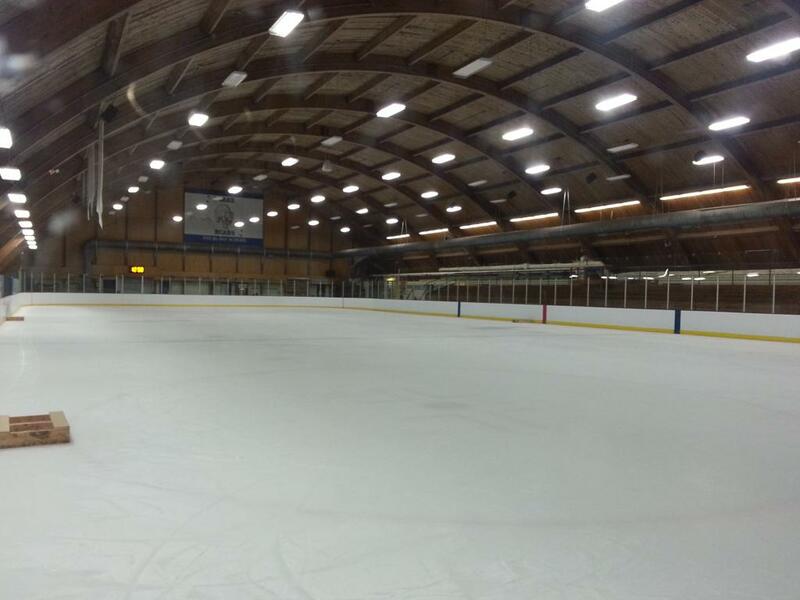 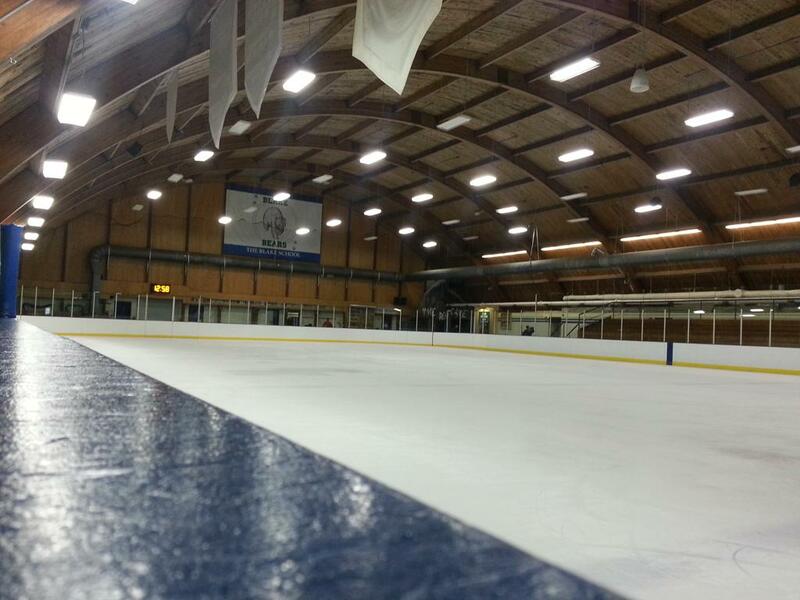 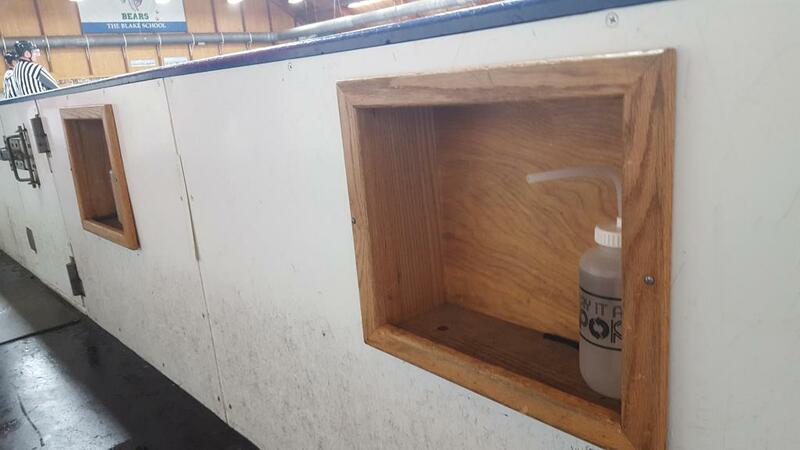 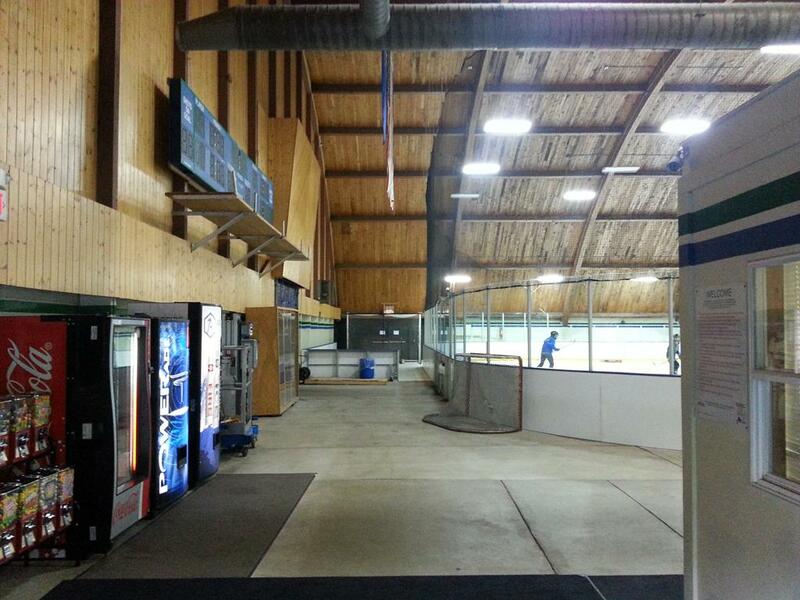 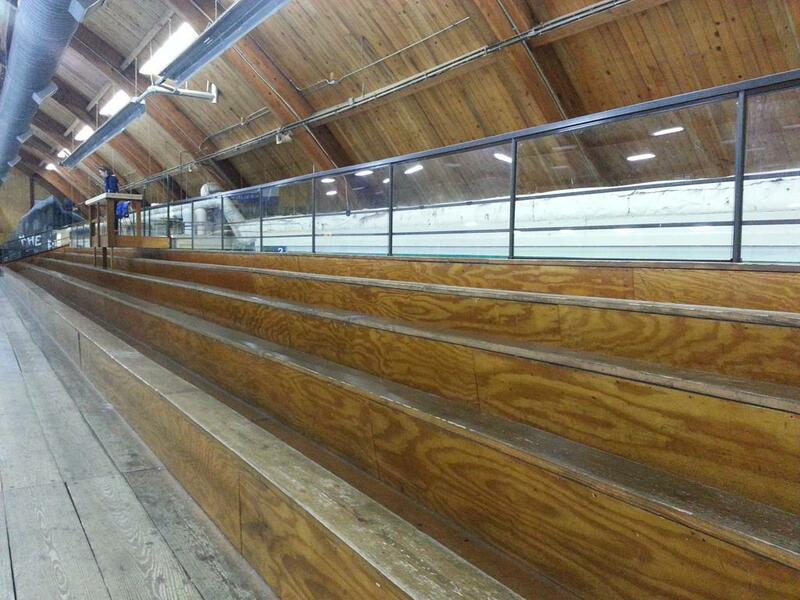 Blake Arena is a classic venue and boasts seating for 600 spectators and has a standard sized NHL sheet at 200 x 85ft.